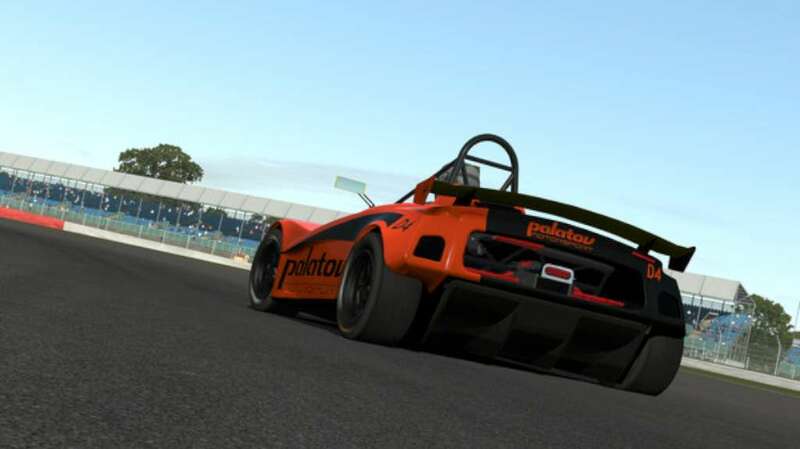 rFactor 2 is a realistic, easily extendable racing simulation from Image Space Incorporated. It offers the latest in vehicle and race customization, great graphics, outstanding multiplayer and the height of racing realism. 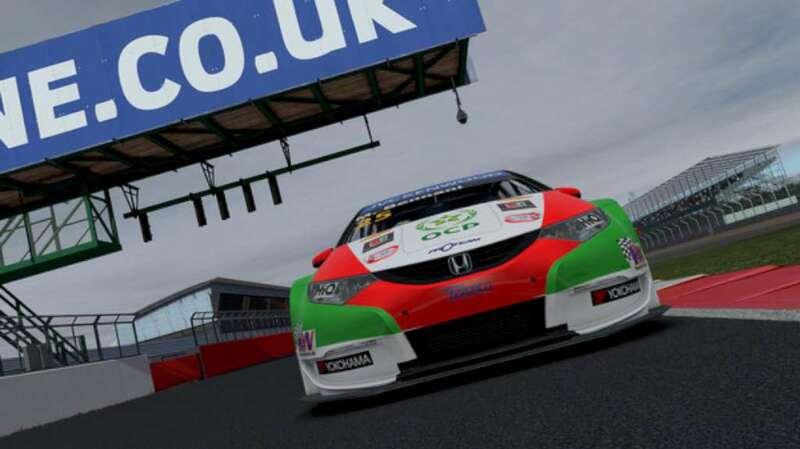 rFactor 2 features mixed class road racing with ultra realistic dynamics, an immersive sound environment and stunning graphics. 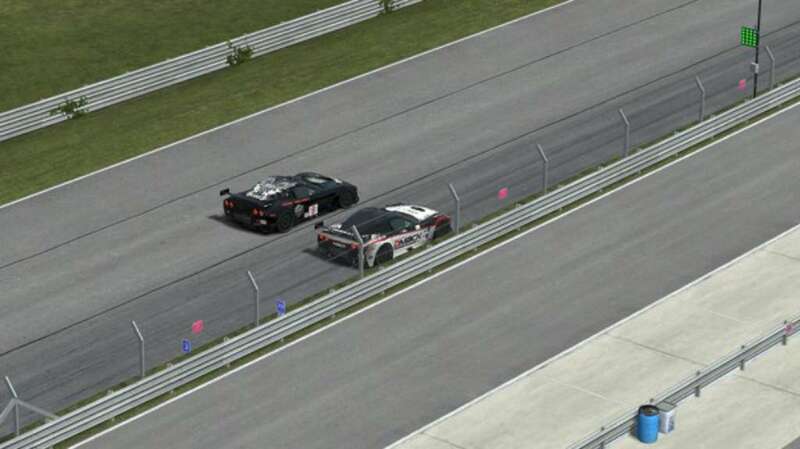 You can race against a field of AI cars, or in multi-player mode against others. 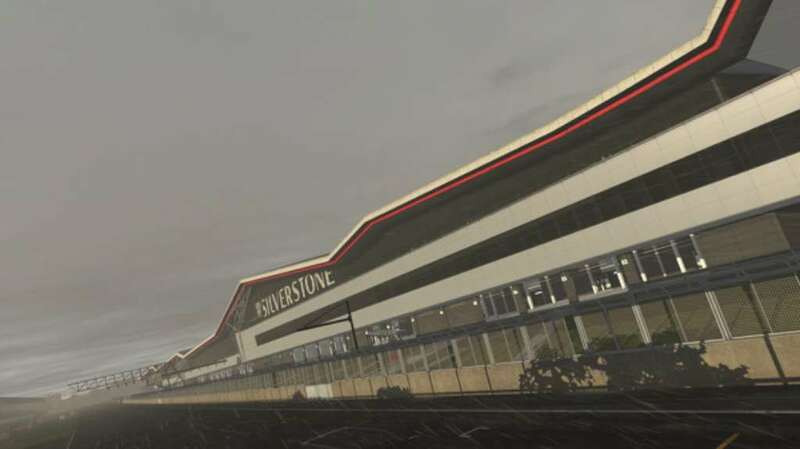 The simulation supports a full day-night cycle as well as dynamically varying weather conditions such as rain. Tracks feature "real-road" technology that changes the grip as more cars drive on it. In multi-player mode, driver swaps are also supported, allowing you to run even full 24 hour endurance events. Everything can be customized by the community, including adding new tracks and cars, and a wealth of add-ons are available on-line. 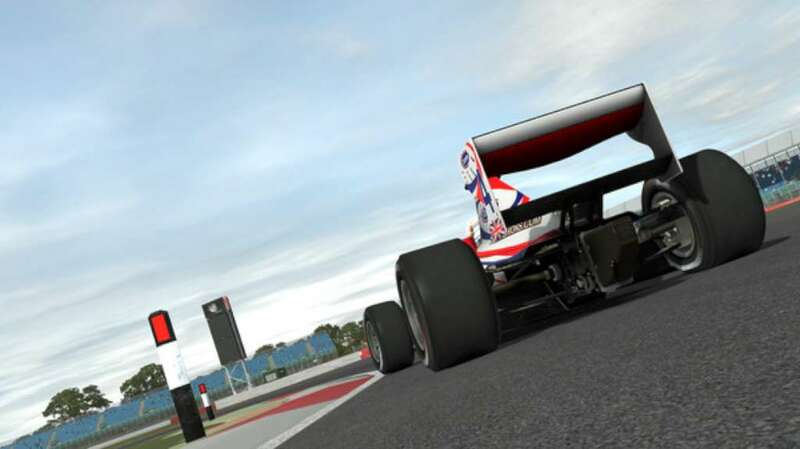 rFactor 2 is also an evolving product, which will be updated and added to for many years, so the list of features will expand!